We have a penthouse flat within the central London area ie. E1. 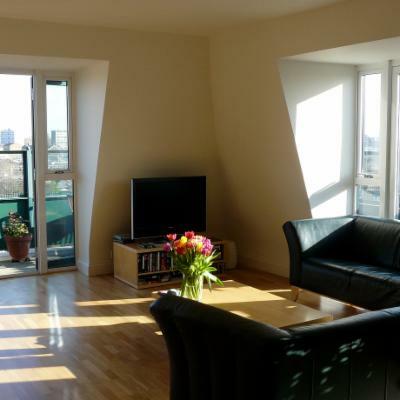 It is close walking distance to the CBD, underground stations, Spitalfields, Shoreditch areas. We are interested in exchanging with someone in central Sydney.